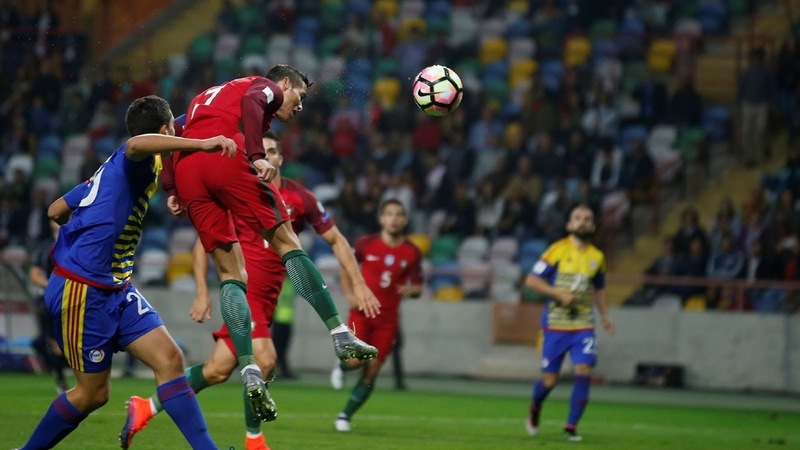 FOOTBALL : CRISTIANO RONALDO SCORES FOUR VS. ANDORRA ; HITS TWO IN FIRST 4 MINUTES ! - Sports | Sports 24 | Sports News ! 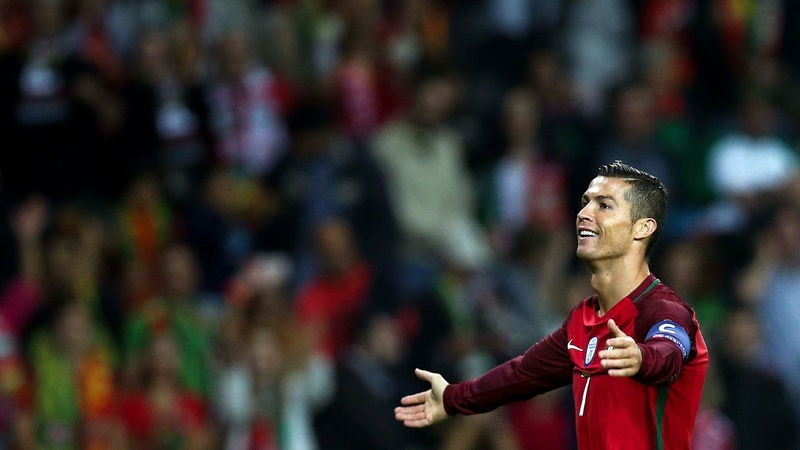 Home World Cup FOOTBALL : CRISTIANO RONALDO SCORES FOUR VS. ANDORRA ; HITS TWO IN FIRST 4 MINUTES ! 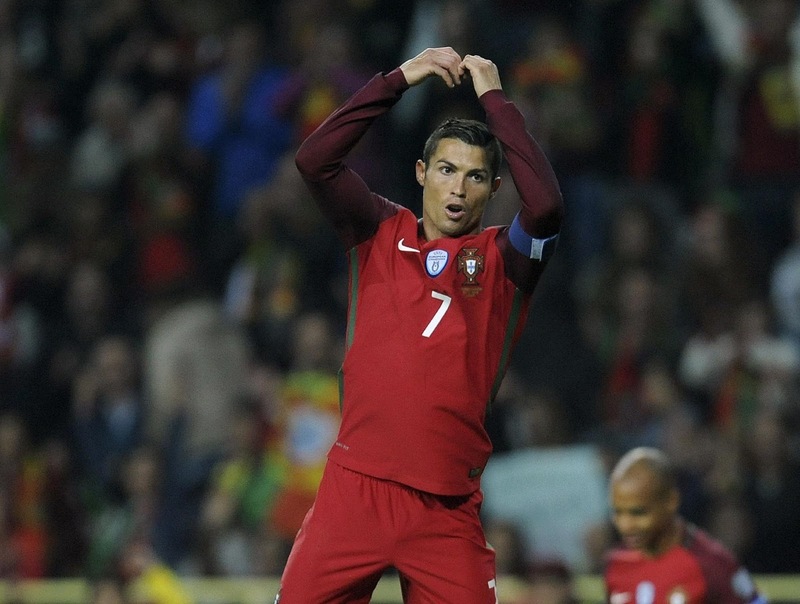 FOOTBALL : CRISTIANO RONALDO SCORES FOUR VS. ANDORRA ; HITS TWO IN FIRST 4 MINUTES ! 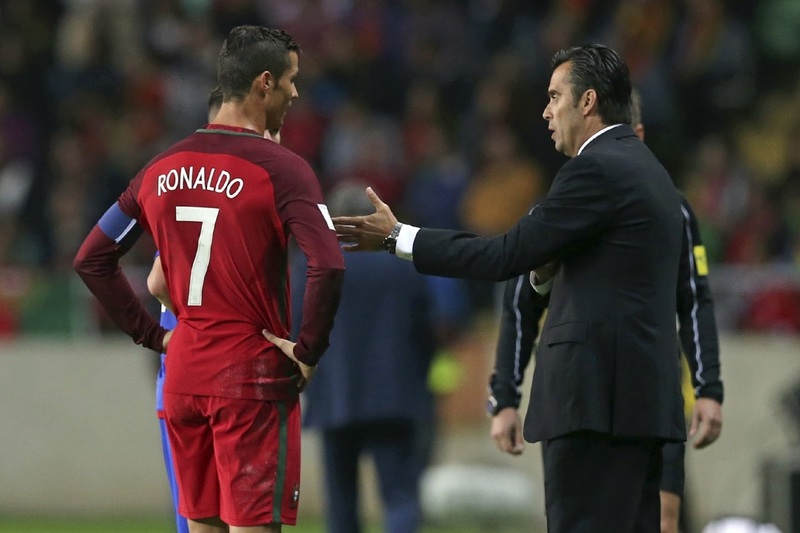 FOOTBALL : CRISTIANO RONALDO GOALS FOUR VS. ANDORRA ; HITS TWO IN FIRST 4 MINUTES ! 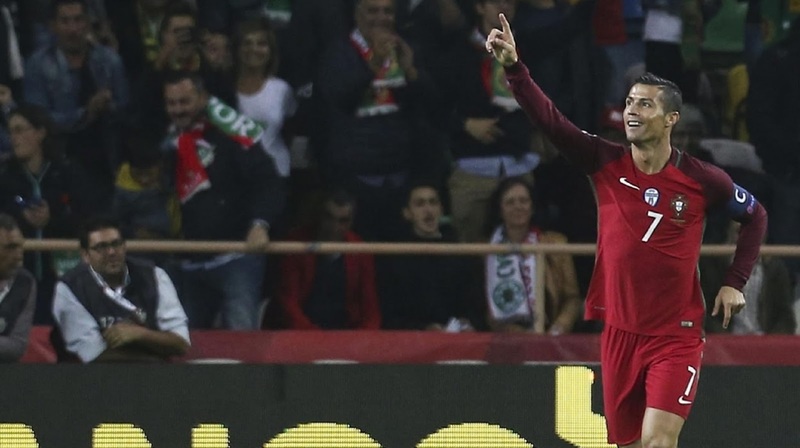 Football Legend Cristiano Ronaldo has pulled off his first-ever poker for Portugal in their World Cup qualifier versus Andorra. Started out roaring, Ronaldo hit two goals, out of his four, in the first four minutes of the game! 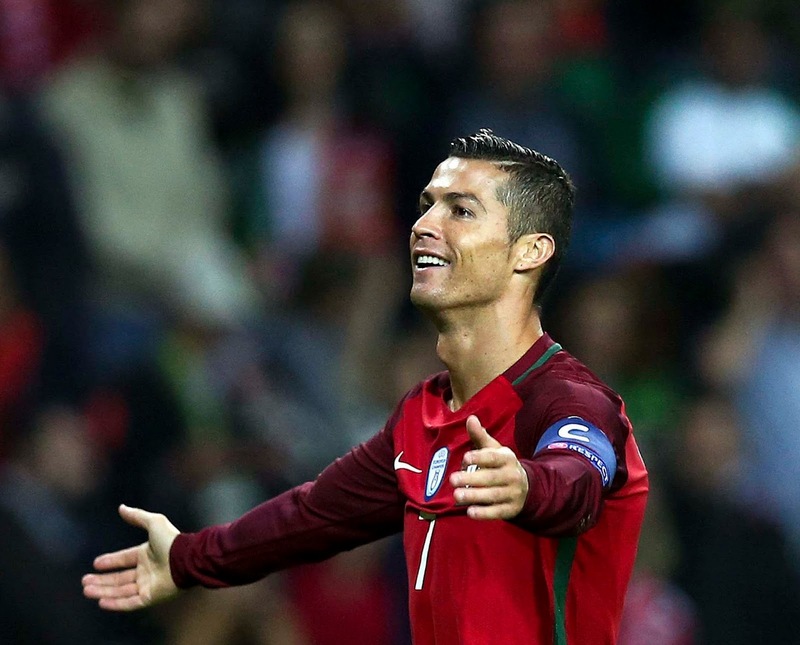 It was Ronaldo's 4th hat-trick for Portugal, bringing a career total of 65 goals for his national team.